Not sure what to get for that special someone? With a Cacheme Gift Voucher you cant go wrong. Note: This is a 'Digital' voucher only and no physical voucher will be sent. 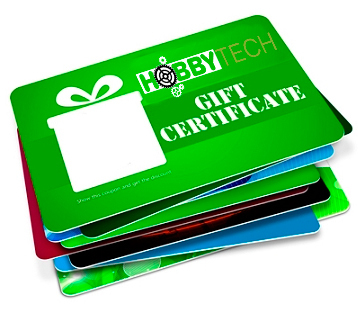 A confirmation voucher code will be sent to the recipient for the total purchased.